The Ease of Doing Business is a very current and recurring theme these days. The latest report by the World Bank positions India at 130thRank. The current government has been aggressively pushing initiatives in easing doing business by providing a clear path for economic freedom based deregulation. The Department of Industrial Planning and Promotion (DIPP) of Government of India have taken the mandate to coordinate with the various state governments in facilitating reforms at the regional level. 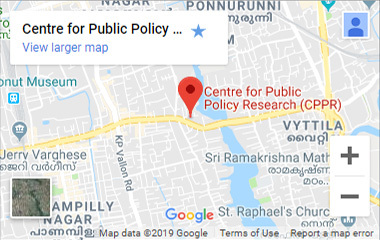 It is in this light that Centre for Public Policy Research will be conducting live talk series in three metros of the leading states of India; namely Lucknow (Uttar Pradesh), Hyderabad (Telangana) and Bhubaneswar (Orissa). The event will be a panel discussion chaired by an eminent economist with co-panelists from the business community, government and chambers of commerce and industries. The panel discussion shall provide inputs on the Competitiveness of State in freeing regulatory controls over business, adopting technology for transparency and achieving the Prime Ministers mandate of “Minimum Government and Maximum Governance”, especially in the business environment. The Conference will generate thoughts on the particular aspects of limited government- How downsizing needs to be planned and implemented in India and the manner in which deregulation shall facilitate effective governance that would facilitate the ease of doing business ecosystem. The aim is to link minimum or limited government with an increase in economic freedom in the Indian context. The discussion will feature how to limit government intervention and bureaucratic process for businesses. Economic freedom will be key towards the future growth of the state, and the Conference shall be the dissemination point for ideas on how to economic freedom is possible in the state and the interventions required. 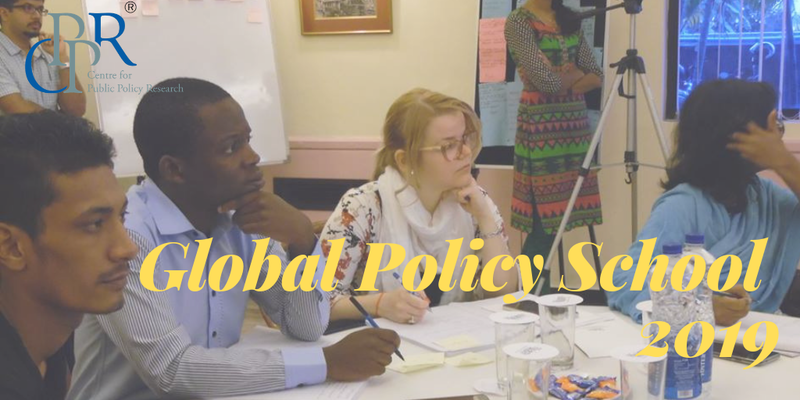 The panel will explore themes of ‘Role of Government’; “Easing Trade Barriers” and “Improving Economic Freedom” involving leading experts from India, including economists, academicians, thought leaders, business people and policymakers at the federal as well as at the Union level. The panel discussion will be a full day/ half day affair proposed in the cities mentioned above. Initiatives like Single Window Clearance, Entrepreneurship Policy, Make in India, etc. shall be discussed and debated as a part of the panel discussion to identify how the states need to perform in improving its economic freedom and reduce barriers.